JC Landscape Contractors, Inc. is an innovative service provider in the landscape industry. 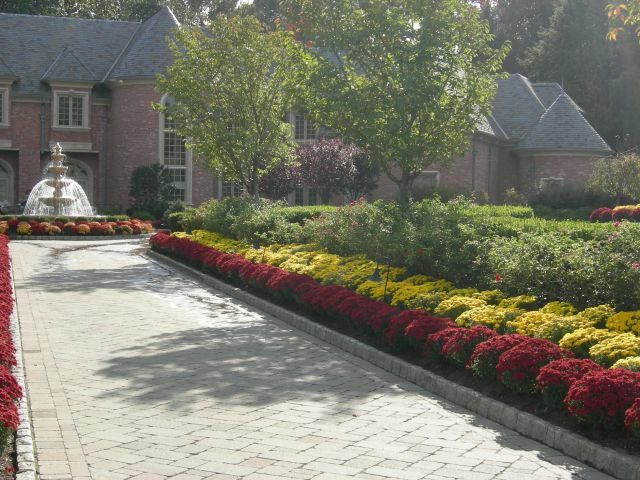 We provided all types of landscape service to customers in the Northern New Jersey area since 1982. JC Landscape Contractors, Inc. is known for their expert designs including: fire places, deck, and water gardens. Our superior performance and professionalism will continue to facilitate our growth that has been fueled through word of mouth and customer referrals. As service providers, we take pride in our ability to exceed customers expectations. The relationships developed through our open communication and knowledgeable solutions have earned us high praise from our customers. Copyright © 2013 JC Landscape Contractors, Inc.